Bangkok, Thailand: The “Land of Smiles” is pushing forward to boost its ever growing tourism as it plans to grant all visitors with multiple-entry visas. Tourism Minister Kobkarn Wattanavrangkul said yesterday that Prime Minister Prayut Chan-o-cha has given the green light to the proposal, which is expected to go into effect within 60 days after receiving Cabinet approval, The Nation reported. 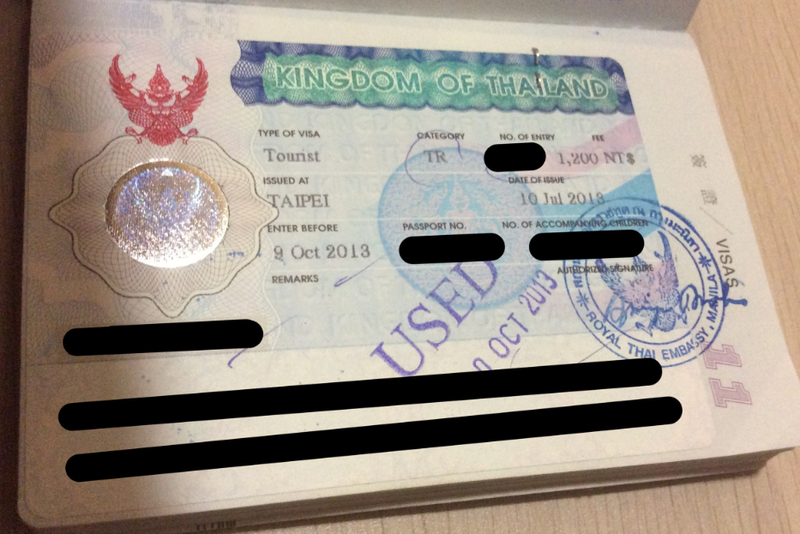 At the moment, there are about 30-40 nationals who can enter Thailand without a visa. However, some citizens of other countries are required to pay 1,000 baht for a single-entry visa valid for 30 days. This new visas scheme would allow holders to enter Thailand more than once within six months for only 5,000 baht.